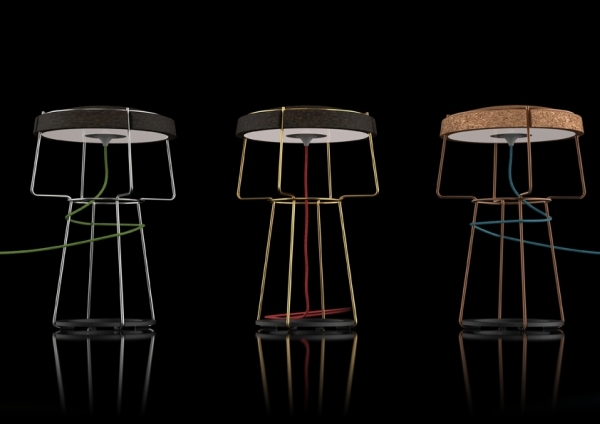 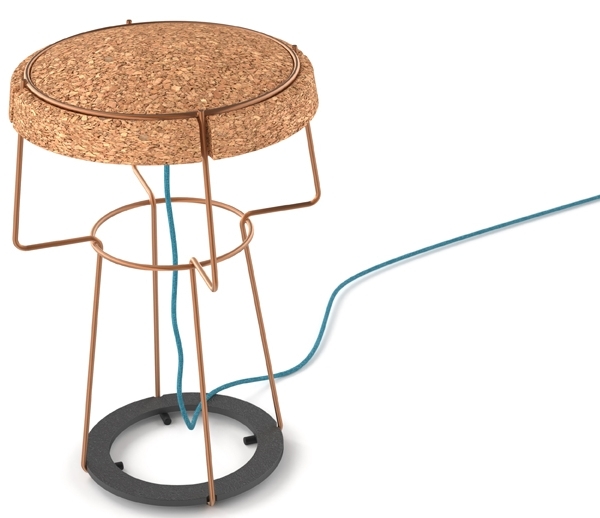 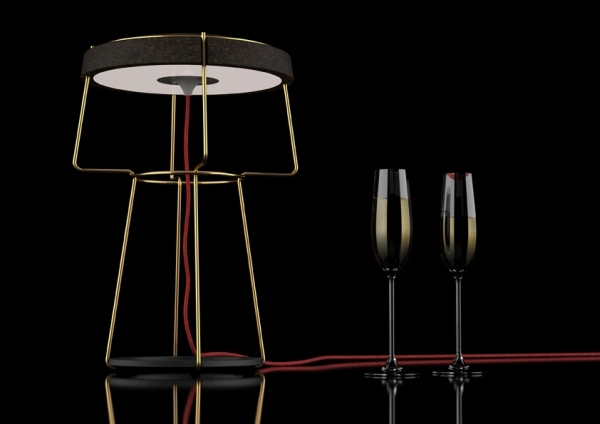 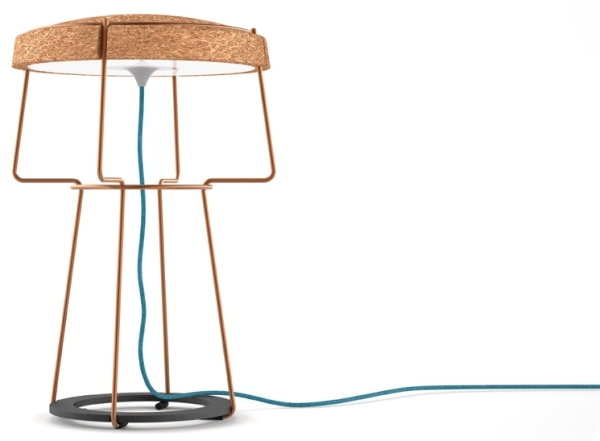 A true depiction of champagne cork in wire frame like format, this Muselette table lamp by Julien Bergignat is perfect in form factor. 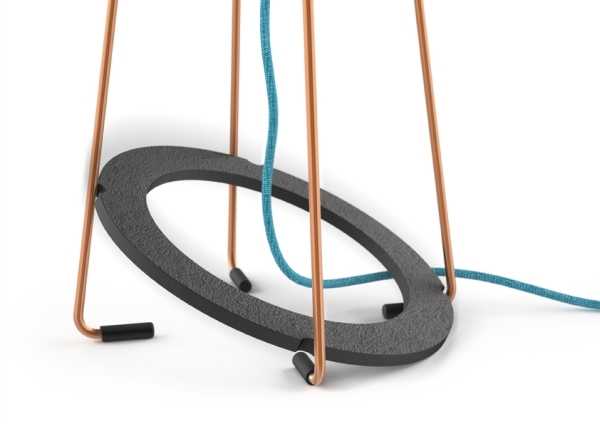 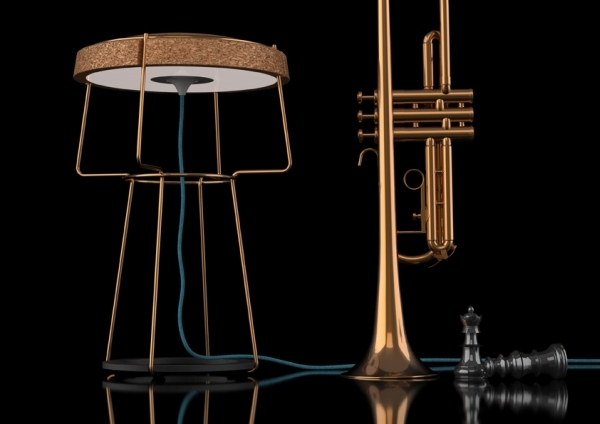 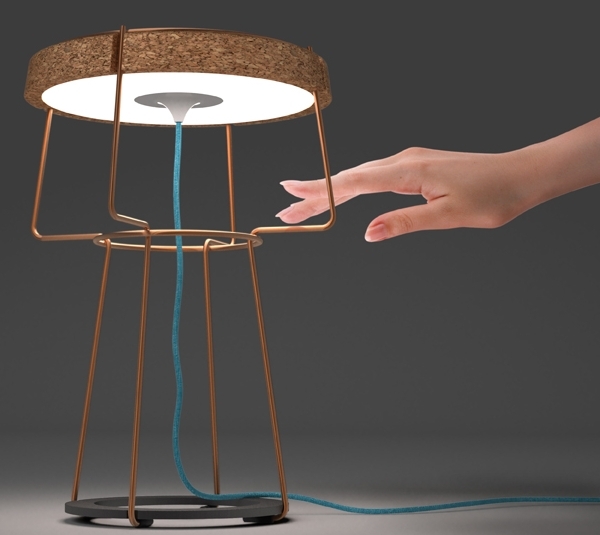 Making use of renewable materials in conjunction with the latest technology when it comes to indoor lighting this table lamp is equally good when we consider the functionality aspect as well as the good looks. 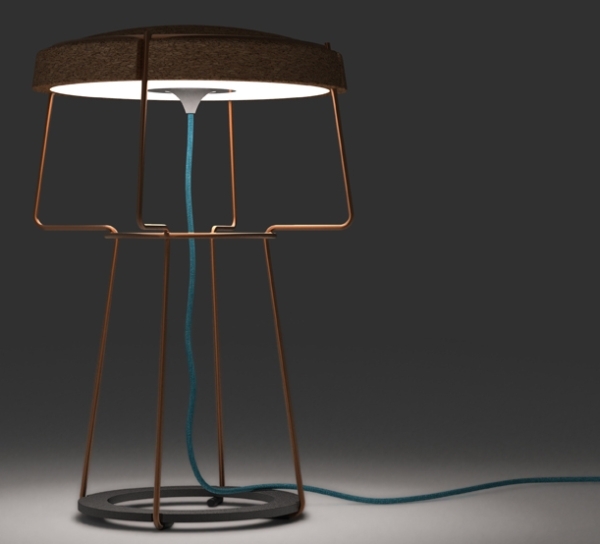 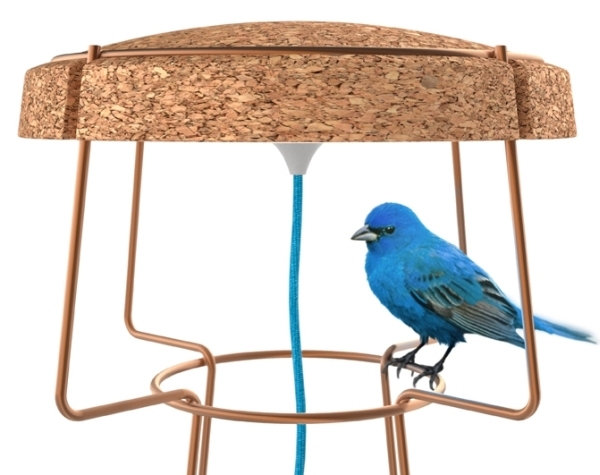 The top of this table lamp is made from cork material which is known to be a good renewable material and the other structure is made from cast iron, rubber and metal to provide rigidity and stability. 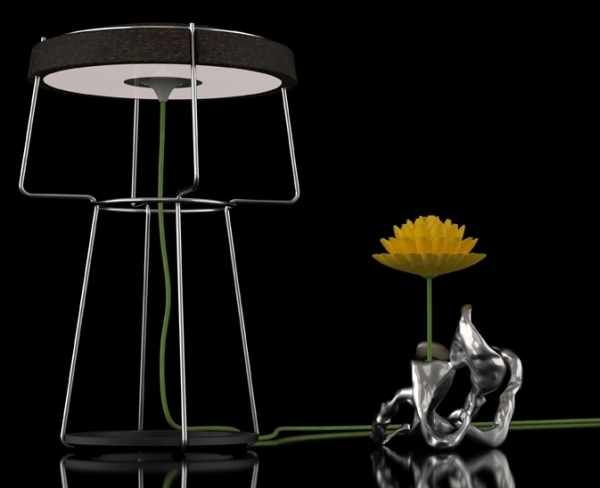 With the requirement for futuristic designs strictly confined to eco-friendly material wherever possible, this LED lit table lamp is perfect for every living room.